We are pleased to share the release of the Fred Mollin produced project “Battleground” by Shai Littlejohn. 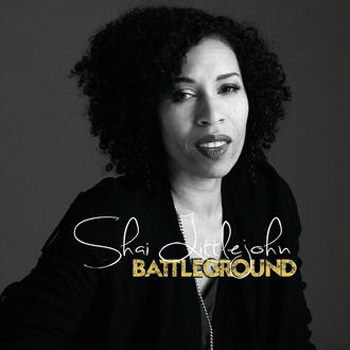 Shai recorded “Battleground” in the A room in 2016. Check it out here!